Have you ever thought about or considered becoming a business broker? Flexible working hours – Work when it suits you. Typically no scheduled evening or weekend work unless you want to, with no open houses or auctions. You manage your schedule for daily activities, holidays and days off. Most of us figure out how to juggle our schedule between prospecting, clients and family lives. The freedom to list and sell business all over Victoria with no limitations placed on commissions. It can be a very lucrative career opportunity with many brokers earning well over six figures within the first couple of years. 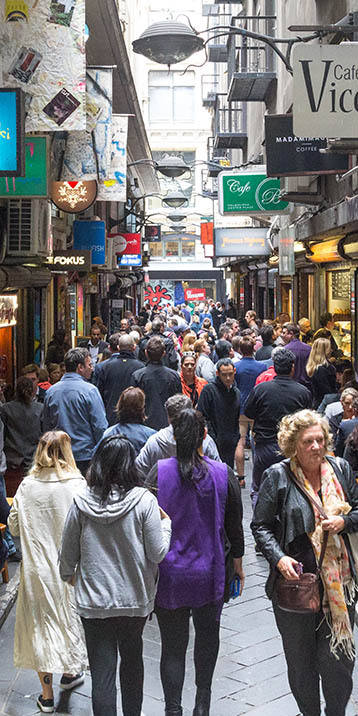 It is fun – being out and about experiencing all that Melbourne has to offer. Enjoying the café culture, the uniqueness of the CBD, shopping centres and business all over Victoria. It is both challenging and rewarding. Listing a business and taking it through to a successful completed sale is very satisfying and fulfilling. You will also make lifelong friends along the way. You will need to have your Agents Representative qualification, a mobile phone, computer and a car. TRIDENT Business & Corporate Sales is a boutique business broking agency who places more value on people, relationships and reputation rather than the quick “buck”. In doing so, as the profile of TRIDENT increases, so does your opportunity.